Rebecca is English and grew up in Africa where she feels at home. She has spent her life working and travelling around the world both independently and within corporate roles. 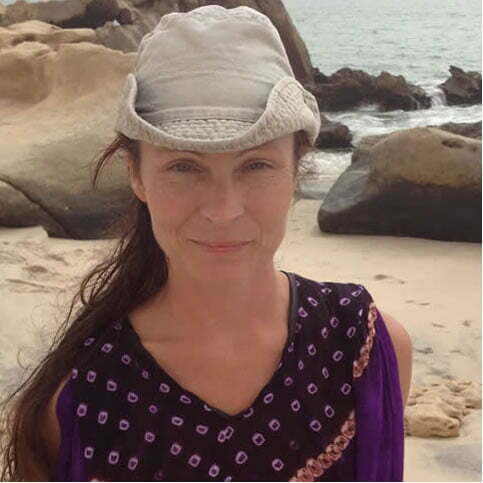 She is also a Yoga Teacher and has been a Reiki Master Teacher for 15 years. Running Retreats in Morocco for the last five years has enabled her to understand how the wellbeing element of any holiday can greatly enhance the experience. She lives in the UK and Morocco and speaks fluent French and Spanish, some Japanese and is now beginning to learn the Arabic language. Rebecca’s motivation when putting together each individual journey is to create a fantastic, highly-organised trip, ensuring there is always the opportunity for life enhancing experience. 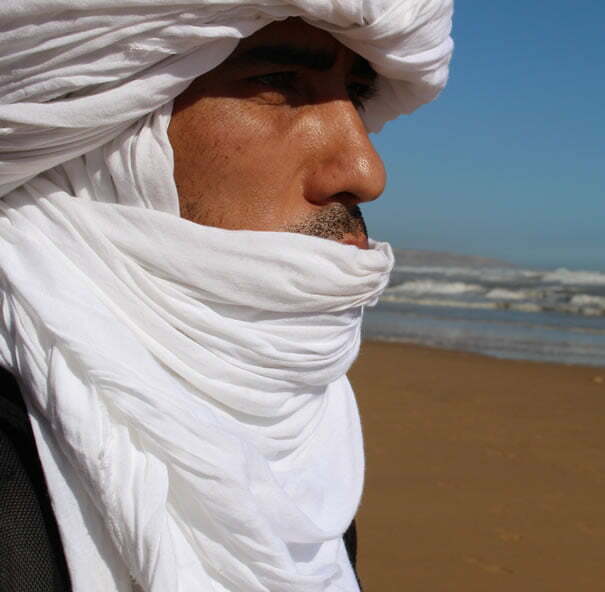 Mohamed is a Berber from the nomadic desert people of the Sahara and has extensive local knowledge and experience of Morocco and the areas visited by Moroccan Journeys. 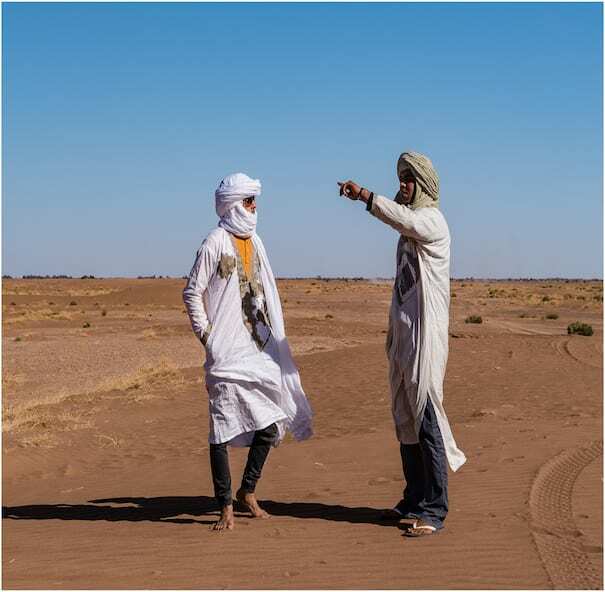 He grew up in M’hamid El Ghizlane, the doorway town to the Sahara desert and his family lived in Erg Smar, a desert village which was abandoned when the water from the Draa River dried up, making life unsustainable. 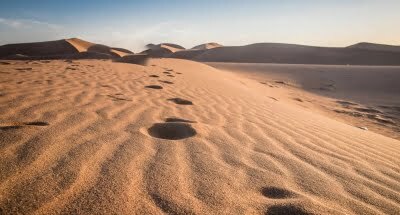 He knows the Sahara desert intimately, how to navigate it and how to stay safe in any conditions. 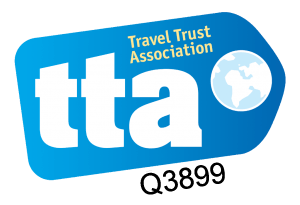 He speaks fluent English, French and Arabic and has spent all of his working career in tourism and so understands the needs of the modern traveller. 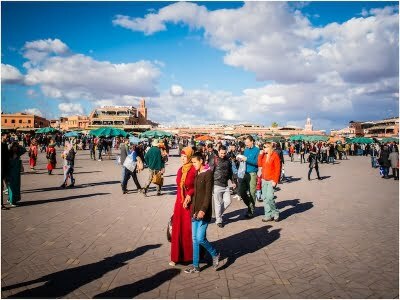 Mohamed loves nothing more than making sure visitors to his country have a warm welcome, a safe journey and an insight into the real Morocco. Our Morocco team include all of our 4×4 drivers, Camel Trekking Guides and Sahara Camp teams who have been chosen for their inherent caring nature and high levels of expertise, to ensure you are looked after every step of the way. 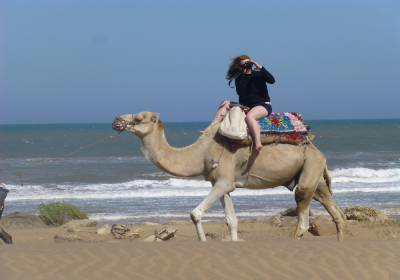 They are professionals who have spent many years in client-based tourism in Morocco and understand the needs of the world-wide traveller. Our British team are intrepid explorers who have spent most of their lives travelling the globe and living in Africa. We have a passion for Morocco and have travelled throughout this magical country so that you receive relevant, expert advice. We are dedicated to listening to what inspires you and the dreams of you and your group to make sure we create an exclusive journey every time.